Ruidoso New Mexico: Things to do! 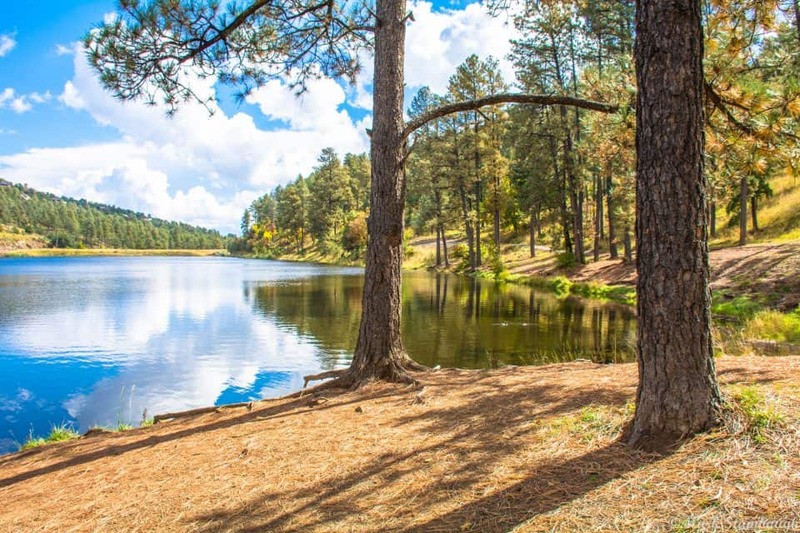 Ruidoso New Mexico is a great escape for an outdoor adventure-filled vacation that not that many people know about outside of the state of New Mexico (I call this “unique and off-the-beaten-path”). This makes it more pristine and less crowded, so for me, this makes Ruidoso an even more desirable place to visit! 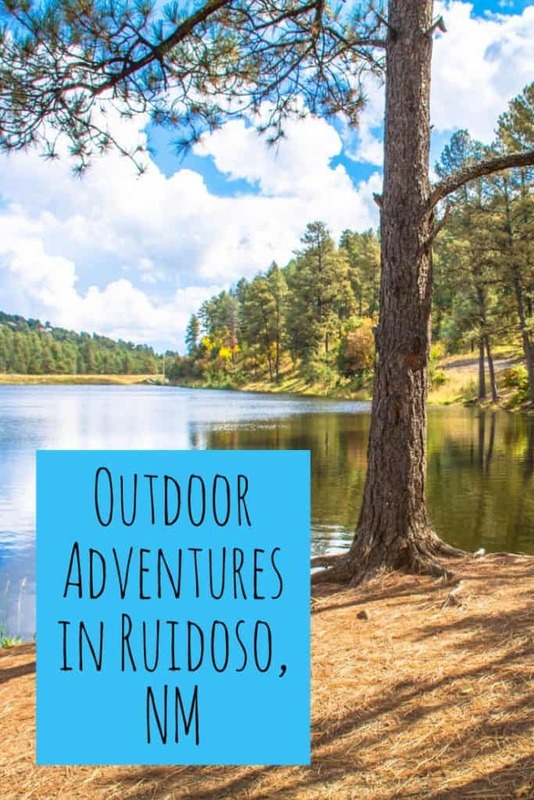 Discovering it tucked away in the Sacramento Mountains of New Mexico will be a great adventure for you and your family, as Ruidoso is a wonderful getaway with picturesque mountain views. Located directly next to the Lincoln National Forest, it is THE place for city dwellers like me that are ready to get out of traffic jams and the city heat (I live in sun-drenched Phoenix!). A trip to Ruidoso New Mexico is also a great place for anyone from around the world to visit. As it doesn’t matter if you speak English, Spanish, or Japanese, the people of Ruidoso are extremely welcoming. 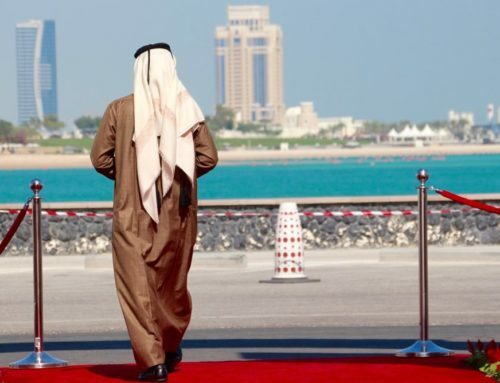 It has that down-home feeling that you can’t get in a lot of places. So get out a map and figure out where Ruidoso is. Soon enough, you will be on a well-needed outdoor adventure. Better yet continue reading and I will show you where it is, where to stay, and what to do in Ruidoso when you get here, so continue to read on. ✦ Ruidoso New Mexico: Where is it located? Ruidoso was first settled by the Mescalero Apache Indians and in Spanish means “noisy” or Rio Ruidoso “noisy river”. Ruidoso is located in the county of Lincoln in the state of New Mexico, in the Southwest of the USA. The closest airport to Ruidoso is the Sierra Blanca Regional Airport, which is situated roughly 15 miles northeast of the city. For those of you who are road trippers, Ruidoso, NM is easy to access by U.S. Route 70, NM 37, and NM 48. In New Mexico, it is an hours drive to the White Sand Monument National Park, three hours from Albuquerque, and an hour to Roswell. Plus the famous Carlsbad Caverns are only three hours away, so it can serve as a great base to explore Southern New Mexico. The total square miles of the town is roughly about 15, including land and water. 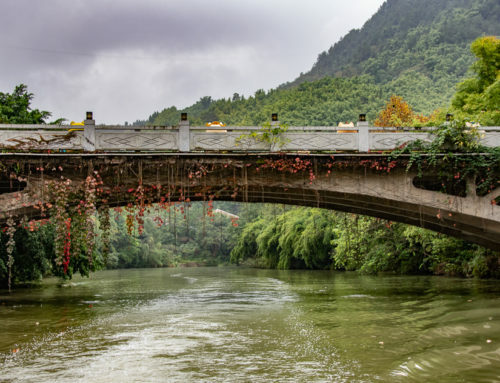 Although the population is a little scarce, roughly 8,000 people, the hospitality that you will receive is awesome. I can’t say enough about how friendly the local townspeople are in Ruidoso. There are many things to do in Ruidoso, NM while visiting this area of the Southwest United States. Whether it snows, rains, or shines, the town of Ruidoso can adapt to any climate and there are plenty of adventurous activities for you to do. You can hike in the National Forest, which allows you to see mountain views every day. You could go horseback riding, fly-fishing, and even mountain-climbing within the Lincoln National Forest. Ruidoso is known for its mountain biking and fly-fishing locally but is really one of their best-kept secrets. I won’t even begin to tell you about the time I went piranha fishing or deep sea fishing, I will leave that for another day! Let’s just say I have done my share of fishing! Other active things that visitors can take a stab at are skiing in the winter and ziplining in the summer. Why not make your way over to Grindstone Stables over on Resort Drive in Ruidoso, NM where you can ride a horse on their hour-guided trail rides? They also have horse-drawn sleigh rides (with or without snow! ), as well as carriage rides through midtown Ruidoso, so be sure and give them a holler! Sandboarding in Ruidoso, NM? 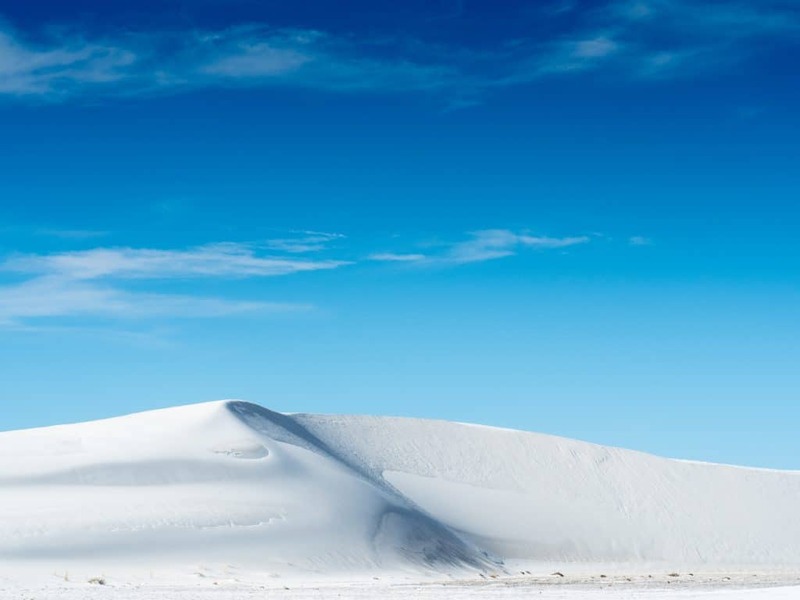 That’s right, summertime is the perfect time to go sandboarding at the White Sands National Monument. It is like no place else on earth! Their beautiful white sand dunes of Ruidoso NM are a naturally occurring feature of the New Mexican landscape. It is a fun activity for both adults and children! The gorgeous white sands are soft, so be sure and hang on tight, as you never know if you might go flying off hitting a clump of hard sand! You can bring your own waxed plastic snow saucer or you can purchase on at the monuments gift shop. It is a good idea to always have your feet pointing downhill and not to stand up while sandboarding! ✦ Ruidoso NM: When Should I Go? As with most destinations, the things to do in Ruidoso change seasonally depending on what your interests are. Do you want to so hiking, biking, and fishing? How about going to the horse races? That would be Summer Time! 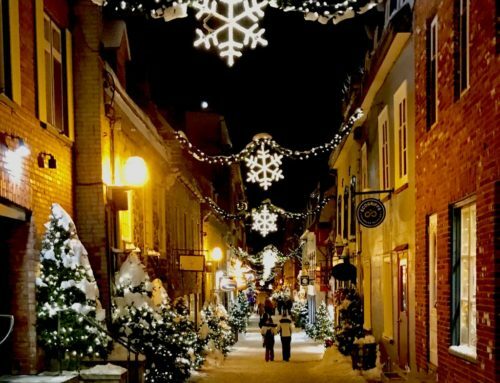 Do you want to go skiing, snowboarding, riding a sleigh or a snowmobile? That would be in thee! Winter Time! Here in Ruidoso, NM, they have different things to do and plenty of them depending on if you prefer to be a snow bunny or a sun person. You may just have to visit Ruidoso NM more than once to decide which season you prefer! Since there are so many things to do in Ruidoso NM, it would be impossible to cram everything into one trip. You will just have to come back for more! ✦ Ruidoso New Mexico: Can I go skiing? YES! The first ski area and resort in Ruidoso NM was built in 1938 and is known as Ski Apache. The spectacular mountain views of the Sierra Blanca along with the Sacramento Mountains are a crowd-pleaser for everyone! During the winter months, skiing is the all-time favorite sport to engage in. Skiing, as well as snowboarding, snowmobiling, tubing, and a horse-drawn sleigh ride are other options in the winter. 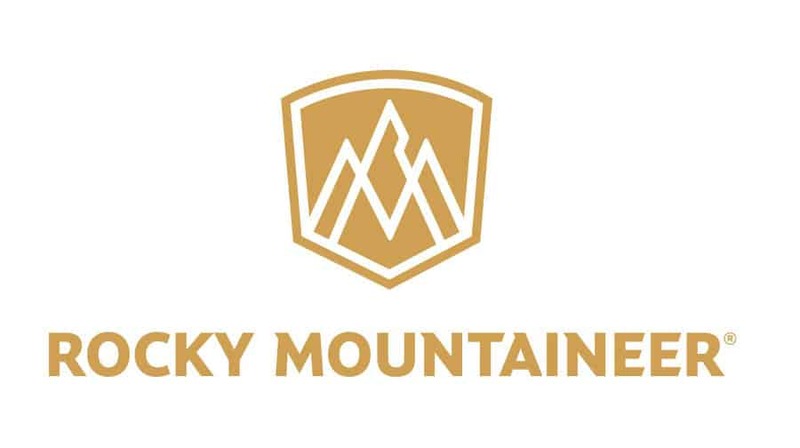 Their tagline is Find Your Element – Ski. Bike. Zip. Hike. Play. There are plenty of things to do in the winter and the summer in Ruidoso NM. 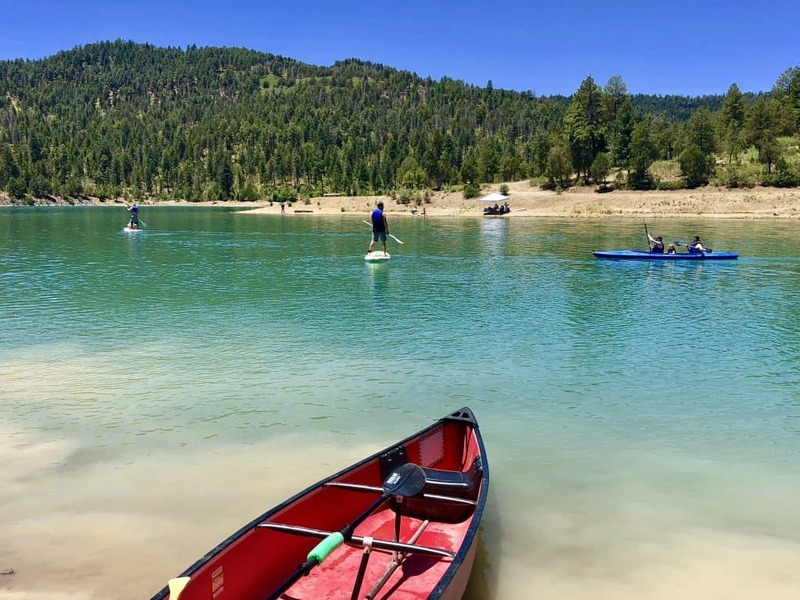 ✦ What to do in the Summer Months in Ruidoso? 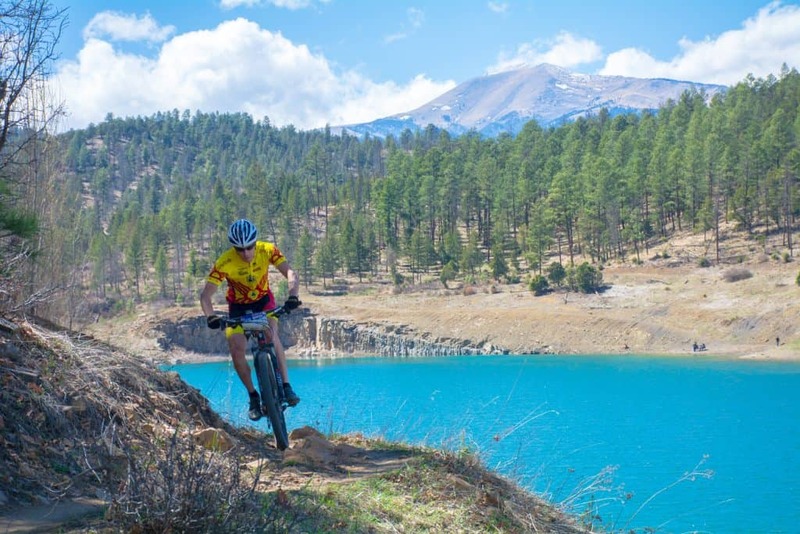 With over 41 miles of trails within 5 minutes of Ruidoso’s midtown shopping district, a mountain biker or hiker has immediate access to Ruidoso’s trail systems. The Ski Apache also allows for Spring and Summer activities like gondola rides and mountain biking. Who needs to head to Venice, Italy for a gondola ride when you’ve got Ski Apache in Ruidoso? Obviously, these two gondola rides are different, but you know what I mean! The Ski Apache serves as the gondola ride to the top of the mountains. Believe me, you won’t regret going to the top of the mountain for the best viewing spots. A true adventurer would not shutter at the thought of zip-lining. Ruidoso’s Apache Eagle Ziprider allows for a great time! A view of the stunning mountains and sparkling Lake Mescalero is just what every zipliner hopes to see on their high-flying journey! It is located at the Inn of the Mountain Gods. 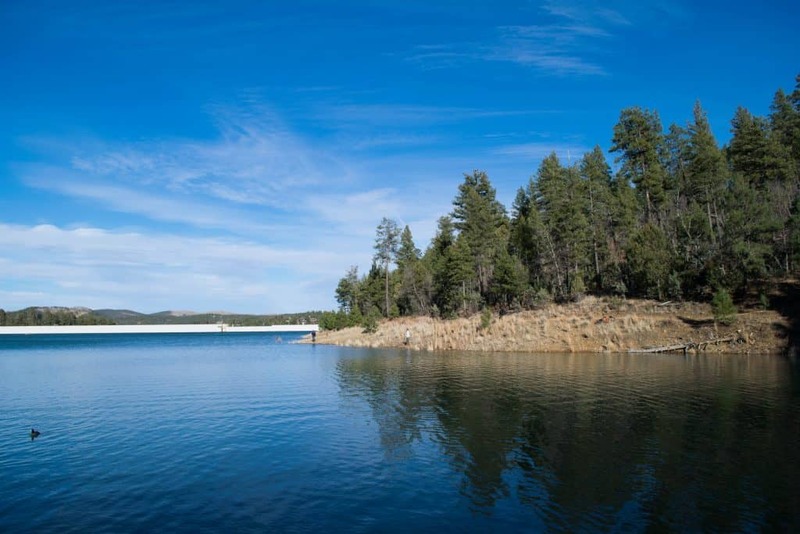 You can glide up to 55 mph at 9,000 feet over the clear waters of Lake Mescalero! Can you imagine? I know you can! But if you don’t want all that much excitement, you can even take the gondola ride instead! You can also swim, kayak or fish in the many alpine lakes in the area. You can go to Grindstone Lake, Alto Lake, and Mescalero Lake. It seems there are endless water-related things to do in Ruidoso, New Mexico. They even have a place for family fun called Pillow’s Fun Trackers for the kiddos, where they can go round and around the Funtrack, the Turtle Track, and the Protrack. As well as miniature golf, the Spin Zone bumper cars, and even a Mountain Maze. Seasonally they also have these Ruidoso NM attractions of bumper boats and panning for gemstones. 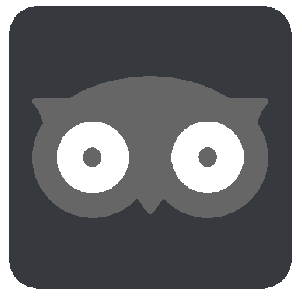 ✦ Ruidoso New Mexico: What about Festivals and Theaters? See, I told you there are plenty of things to do in Ruidoso! A trip to the Ruidoso Art and Wine Festival is a must! 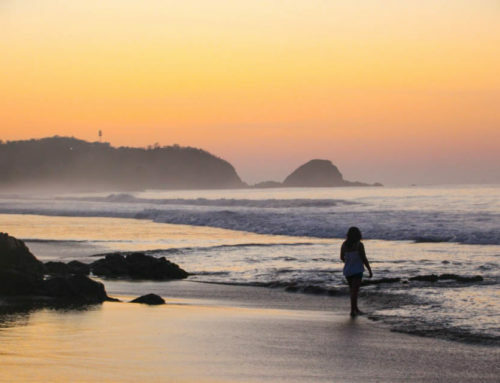 Be sure to coordinate your trip to come during the summer months of so that you can come during the festivals. Don’t forget also about the Cowboy Symposium. A live performance at the Spencer Theater of Performing Arts is awesome as well. How about Flying J Ranch? Want to get in the western cowboy or cowgirl culture? At the Flying J Ranch, you can do just that complete with a live gunfight, chuck wagon dinner, and there is even a sheriff in town! The kiddos can ride ponies, rope cattle, and go inside Indian teepees. The Flying J Western Show is action-packed with world-class yodeling, fiddling, guitar and banjo picking, and even a comedy act, so there is something here for everyone. And don’t forget about a tour of the Ruidoso Downs Race Track. 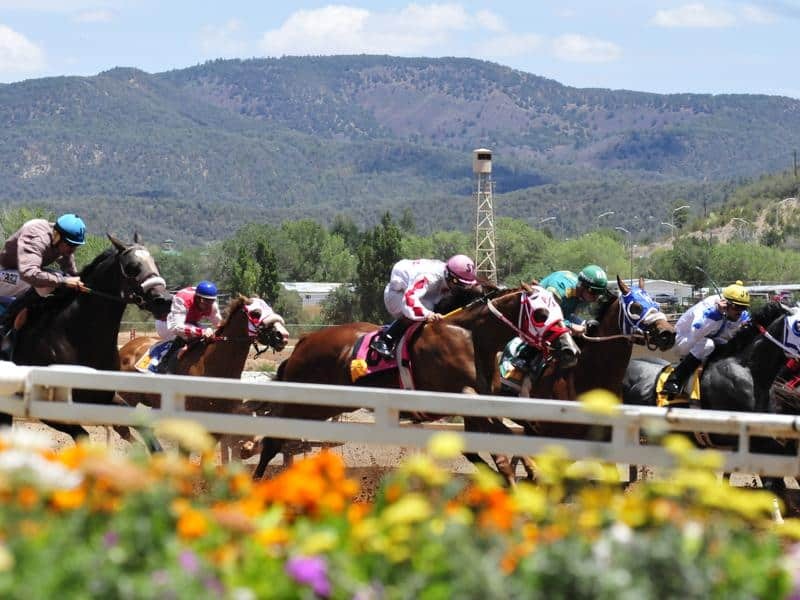 If you are over 18, you can place your bet on your favorite horse at the Ruidoso Downs Race Track! With the Lincoln National Forest nearby, it offers plenty of opportunities for wildlife viewings. You will be able to see wildlife like bears, elk, deer, and bald eagles! ✦ Why Not Buy a Bear in Ruidoso?! Speaking of wildlife, one thing you can do in Ruidoso NM is to buy a bear! Say what? You heard that right, you can buy a bear at Bears R Us, from Uriel Mendoza! He saw some bears made from wood and figured he could make a better bear. And so he did, with his chainsaw! He has been making wooden bears for over 20 years in Ruidoso, NM. They are his signature craft. Now though, it is a family business and he has lots of women doing this chainsaw craft as well! But Bears R Us is so much more than just bears, it is a cross between a souvenir shop, a woodshop, and a Mexican craft store! Open daily 9 am to 5 pm. Tell him I sent you! ✦ Things to do in Ruidoso: Visit a Ghost Town! You can even visit a real live ghost town! Drive 9 miles across the railroad tracks from Hwy. 54 to White Oaks Ghost Town. White Oaks was a boomtown back in 1879 with the discovery of gold and coal in the nearby Jicarilla Mountains. Back in the 1880s, the USA census showed that White Oaks had a population of about 800. But now it is an abandoned frontier town near Ruidoso, NM. A visit here can land you in the No Scum Allowed Saloon! The American Cowboy Magazine named the No Scum Allowed Saloon as one of the Top 10 Cowboy Bars in the West! And while we are at it, another cool bar that made the list: Win, Place, and Show – a real-life honky tonk! This is a country music hangout where music is played 7 nights a week. You can order up a drink from the bar and dance the night away, especially if you know the two-step! But if you go, I recommend wearing cowboy boots and a hat! This is a fun Ruidoso, NM institution. ✦ Where Should I Stay While in Ruidoso? There are plenty of hotels and lodging options in Ruidoso NM where visitors can relax and enjoy their Ruidoso vacation! Guests can choose to spend their vacation at bed and breakfasts, cabins, condos, hotels, motels, vacation rentals, and even RV parking! Ruidoso, New Mexico lodging can begin at a bed and breakfast inn such as the Casa del Cocinero, Ellis Store Country Inn, or the Dolan House. Renting a cabin in Ruidoso NM, especially during the winter, is an amazing way to spend your vacation. Ruidoso is known for providing great overnight stays. One of the greatest things about staying at a Ruidoso cabin (or RV lodge) is that the fun comes to you and you do not have to seek it out, you are in it! I highly recommend this experience, plus you will have your own kitchen to do quick meal prep as well as many have their own gas grill and hot tub. Plus, many of the Ruidoso cabins are set up for families and have golf greens and horseshoe games to play with outside. 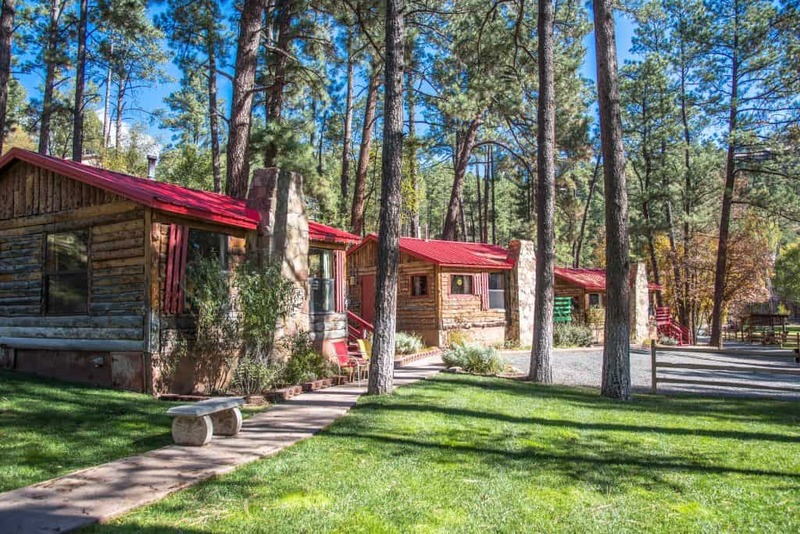 Ruidoso NM cabins include places such as Apache Village Cabins, Bottlehouse Cabins, Canyon Creek Lodge, Cozy Bear, Escape Resort, Idle Hour, Mountain Air Cabins, Ruidoso Lodge Cabins, and Sierra Blanca cabins. 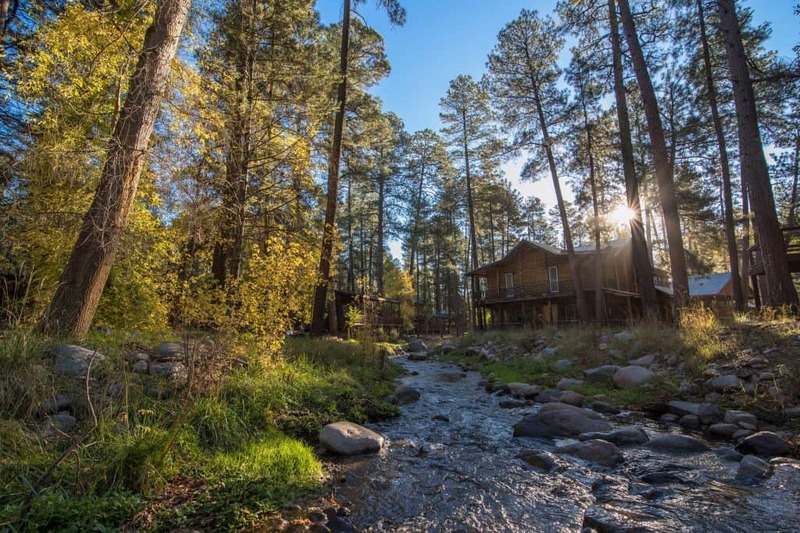 A stay at the Dan Dee Cabins or Noisy Water Lodge in Ruidoso, NM can guarantee that you are sharing in the town’s history by sleeping in cabins that were built in the mid-late 1930s. For those looking for a hotel/motel: check out the MCM Elegante Lodge & Suites Ruidoso, the Comfort Inn, the Best Western Pine Springs Inn, and the Holiday Inn Express. Another popular place is also the Inn of the Mountain Gods. Owned by the Mescalero Apache Tribe, it is located a little over 7 miles from Ruidoso, New Mexico. For those looking for a condo or RV park, then check out Whispering Pine Vacation Rentals, plus these places: Tiara del Sol Condos, Condotel, Fairway Meadows Condos, Village Lodge Condos, Arrowhead Motel & RV Park, Along the River RV Park, and Pine Ridge Campground & RV Park. The Pine Ridge Campground and RV park allow guests to camp out, have a bonfire, and sing & dance under the night sky of Ruidoso. There are more places to stay here. ✦ Ruidoso NM: I’m Hungry! And after driving here, finding a place to stay and doing all that outdoorsy stuff, I know you must be getting hungry! Where else should you go but Cafe Rio Pizza! All handmade with love over there on Sudderth Dr. Ruidoso, NM. This cash-only business is here to fill your belly with some good hand tossed pizza! The actor Neil Patrick Harris, known for his role as Doogie Howser, M.D., grew up and spent most of his childhood in Ruidoso NM. Flash flooding on July 26-27, 2008 left the town of Ruidoso NM partially destroyed. The damage left behind by Hurricane Dolly in 2008 was not enough to break the spirits of the people of Ruidoso. Ruidoso townspeople picked up the broken pieces of their town and rebuilt a better and safer city for the world to see. Since 2010, Ruidoso NM is the fourth largest growing city in New Mexico! 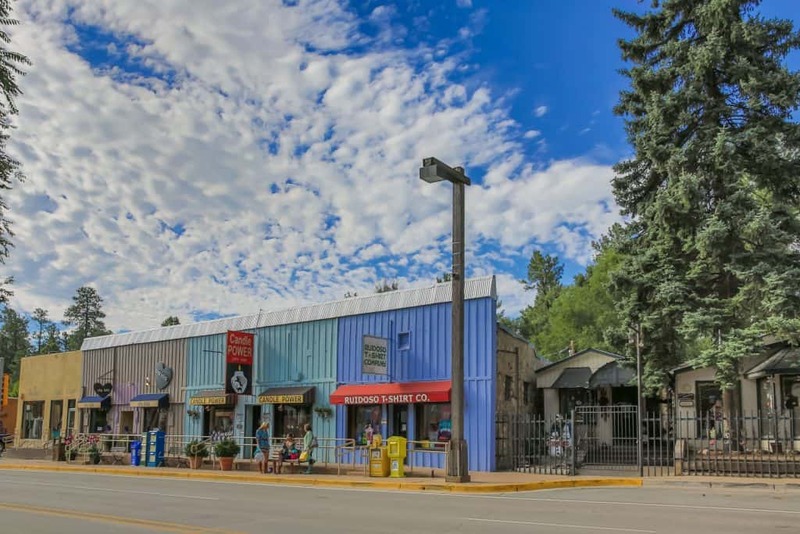 Ruidoso is a village that has been coming to life over the years and enticing people to visit for a slice of Ruidoso heaven. 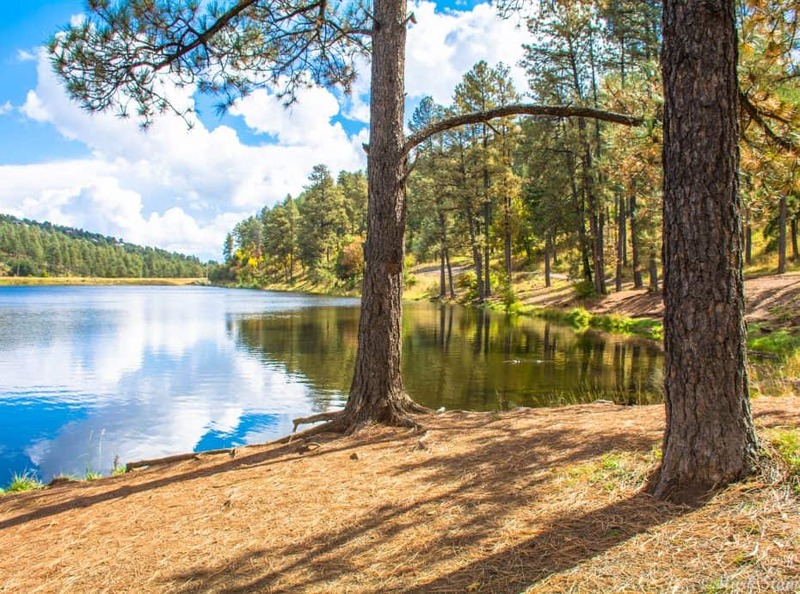 There is no doubt that Ruidoso is a fun, adventurous, and stunning place to bring your family. Why don’t you give it a visit and try it out! Want to go on Other Adventures in the USA? Disclosure: As is common in the travel industry, I was provided with compensation for the purpose of review by the Village of Ruidoso, New Mexico. While it has not influenced my review, PointsandTravel.com believes in full disclosure of all potential conflicts of interest. All Photos are from them. There may be affiliate links in this article. 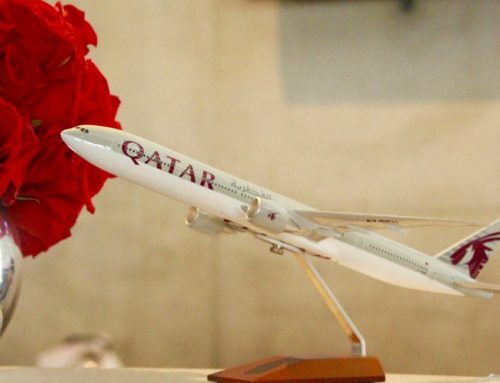 I hope you get a chance to visit! I was quite bummed out that my husband is taking me to Ruidoso for the holidays and I stumble upon your blog. It really looks nice. A little more laid back than I’m used to, but I think I’ll do fine. Maybe it’s high time to change my scene from the wild to a more mellow approach. I agree, maybe it is a bit more laid back… but awesome none the less!